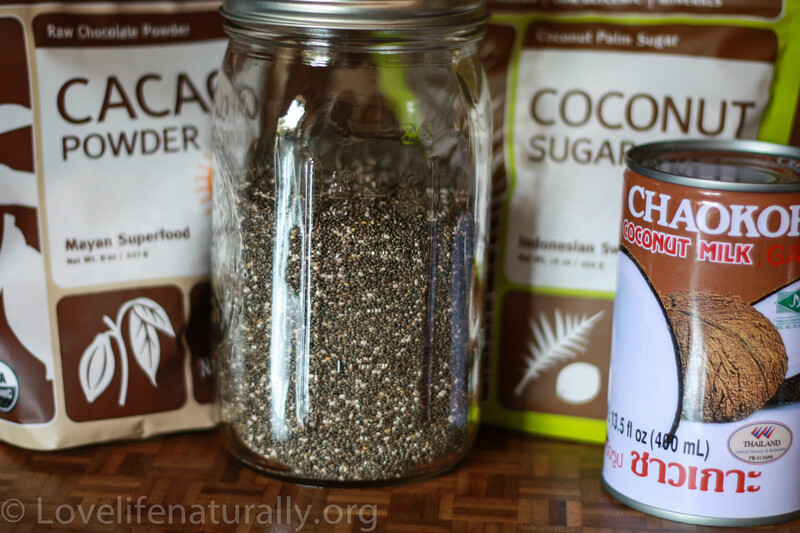 Chia seed is a fantastic way to increase fiber in your diet. 1 Tbs has 5 grams of Fiber! 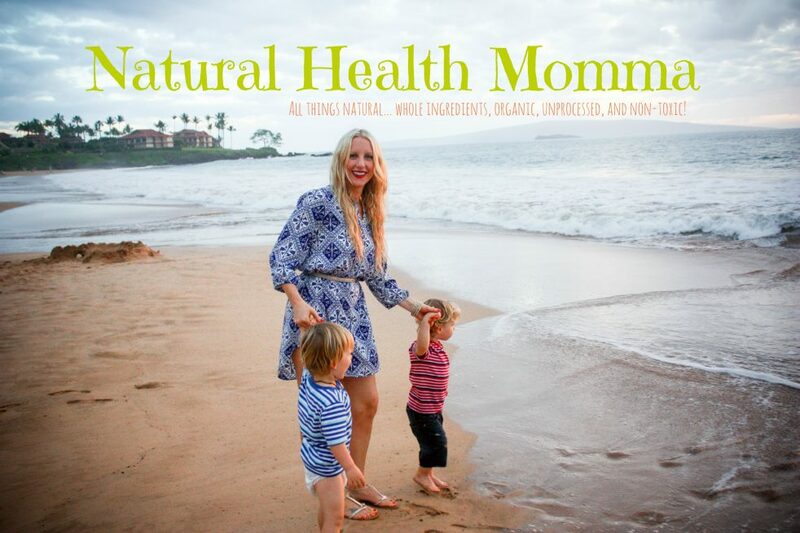 You can sprinkle it on top of yogurt, salads, replace them for poppy seeds, add to your smoothies, oatmeal or make a delicious, powerful, Chia Pudding! 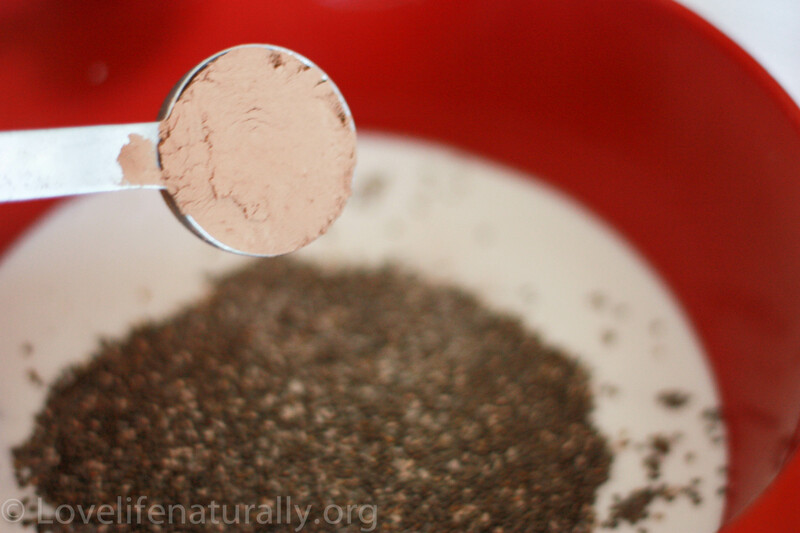 What is so great about Chia is that unlike Flax Seed, Chia doesn’t need to be ground to get all of its benefits. The word Chia actually comes from the Mayan language which means “strength.” Thousands of years ago the Aztec warriors believed that it provided them with strength and power and it was a staple in their diet! It makes complete sense why the Mayans were so fond of Chia seeds, they are the richest plant source of Omega-3‘s (which is perfect for me since I do not like fish!) and contain MORE Omega 3’s than Salmon! Because of their high fiber content, they will help you feel fuller faster. 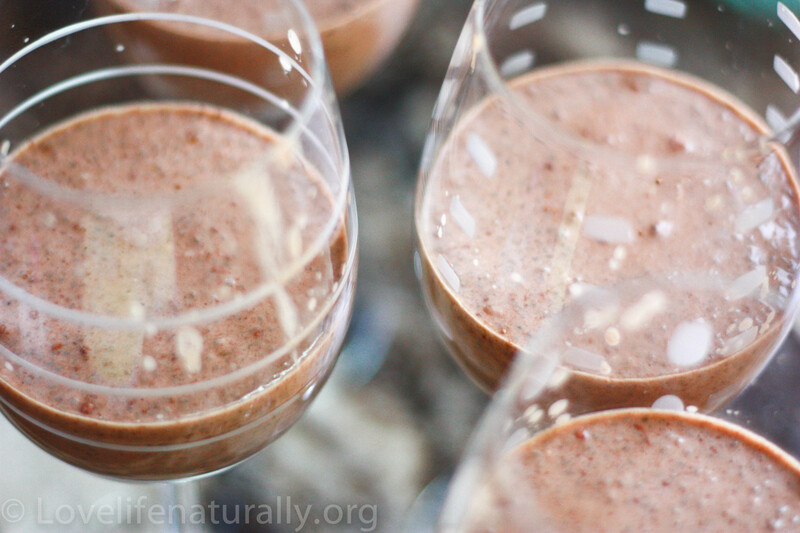 Chia seeds also benefit those with diabetes since the Chia slows the absorption of carbohydrates into the blood stream, which then helps controls blood sugar levels. 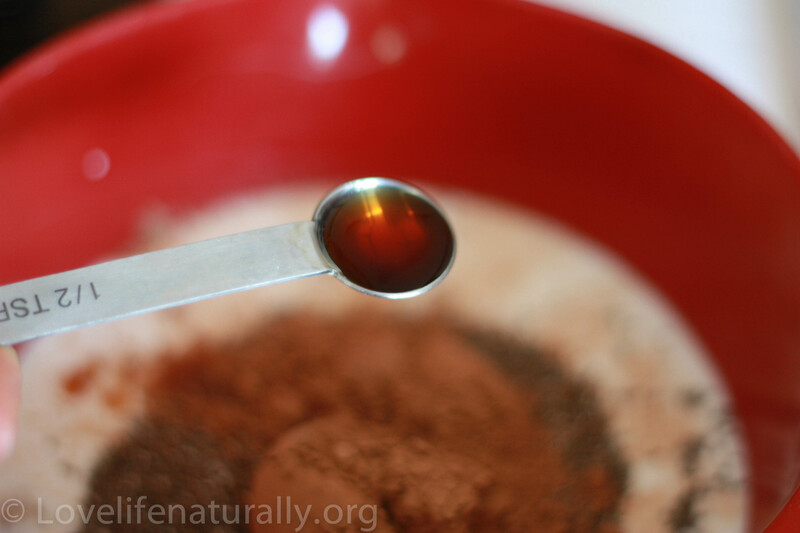 Although, this recipe contains sugars, they are NATURAL sugars that provide essential minerals to your body. 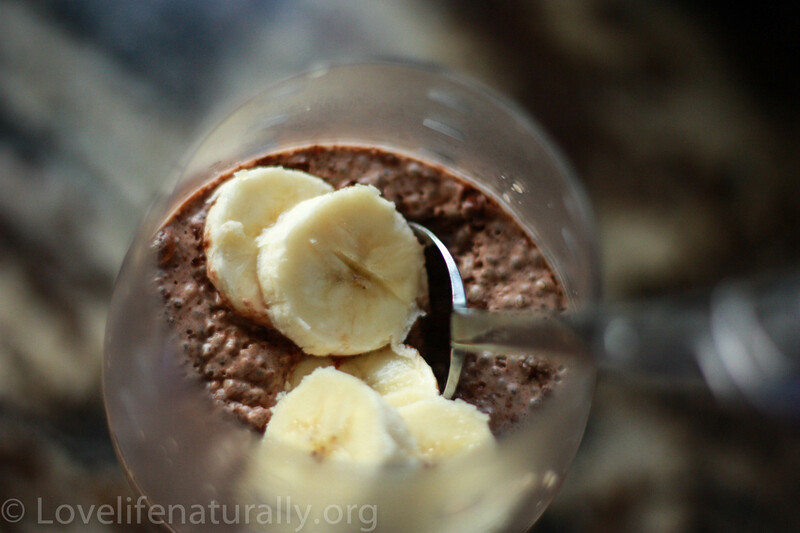 Try this NATURALLY MADE Dessert and feel good about it! 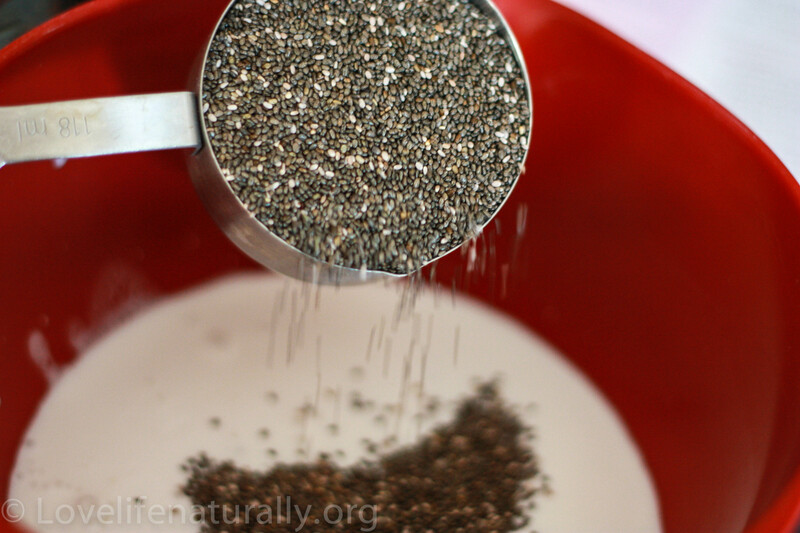 Pour milk, Chia, and salt into bowl. Stir to combine in bowl. Pour in pretty glasses, cover with a Saran wrap and let sit for 3 hours in refrigerator. The Chia will turn to a gel and will be a similar texture to tapioca. Top with your favorite fruit. I used banana’s for this one, but fresh berries would have been amazing! 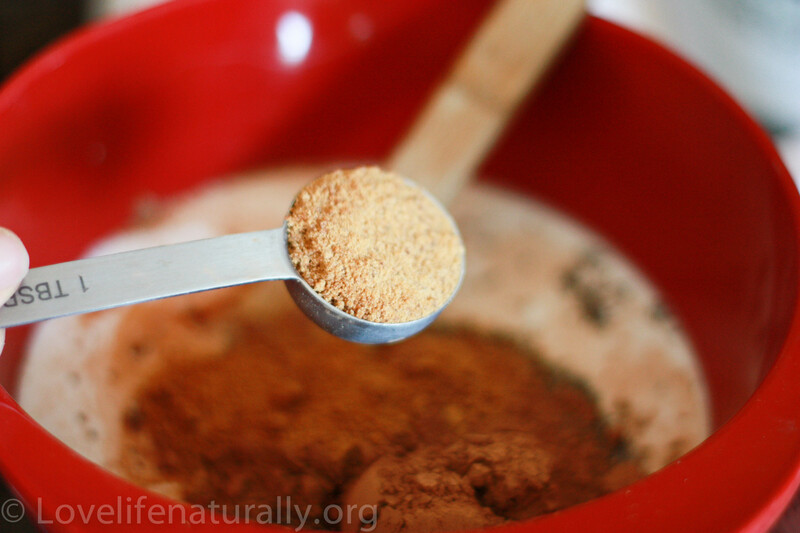 Previous Post Increase Energy and Stamina with this Superfood… Raw Organic Maca! mmm mmm easy recipe and delicious! Thanks for the reblog! 🙂 Enjoy!!! Let me know if you like it! I really enjoyed the cacao and paired it with a glass of red wine which brought out a lot of the flavor! Again, you have provided a simple yet great summer recipe. Thanks. I am from Jamaica and we prepare lots of our meals with coconut milk. So this will be added to my list. This looks sooo tasty I will definitely have to give it a try. Love your photos !! Thank you! I am definitely having fun with it! Photography is one of my passions! Reblogged this on my road to better fitness and health. I love chia seeds. Must try this!